When it comes to dieting, one of the biggest misconceptions is that fat is bad for you and must be avoided at all costs. While it’s true that excess amounts of fat are never healthy for your body, it’s something that should absolutely be part of your daily diet. However, the type of fat and how much you eat are both details that you must be kept in mind. Fortunately, deciphering between different types of fats isn’t that difficult once you know what to look for. To help, some of the best fats and essential oils for weight loss are listed below. 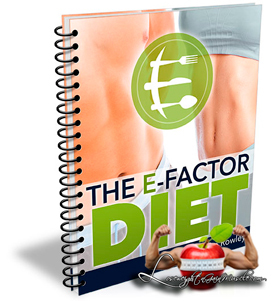 Are you wondering “won’t fat make me….fat”? The answer is, no; not if you’re eating the right types. In fact, the right types of fats may even accelerate your weight loss, making them well worth incorporating into your diet. While you may not be able to enjoy a diet of bacon and cheese, you can enjoy fats that taste great and benefit your body as well. 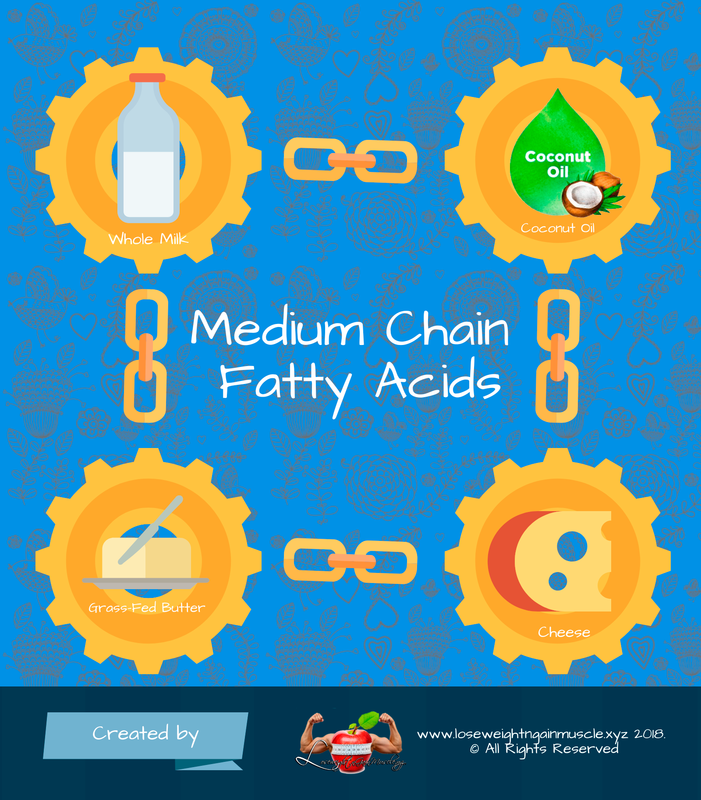 Medium chain fatty acids do not store as typical fat and are used for energy immediately. *Amount to Eat: Studies suggest anywhere from 2-3 tbsp per day. 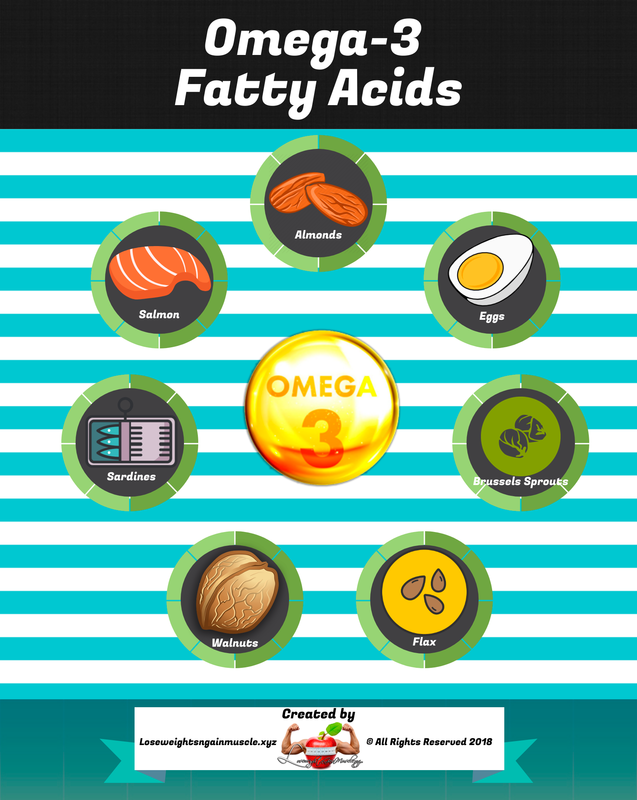 Fatty fish contain omega-3 fatty acids, which are critical for better health and can help support weight loss as well. This oil also contains EPA (eicosapentaenoic acid) and DHA (docosahexaenoic), both of which are nutrients that are important for heart health and helping to prevent heart disease. Making fish oil even better is the fact that it can reduce inflammation after you work out, which can mean an easier recovery so you can continue to burn fat through exercise on a daily basis. Many studies have found that diets that are high in this type of fat are more likely to result in greater weight loss. In fact, some studies have shown that this type of fat can help reduce body fat in individuals who make no other changes in their lifestyle to lose weight. Monounsaturated fats can also help reduce your risk of a stroke and heart disease while helping to improve the health of the heart. Fortunately, this fat is incredibly easy to find! When you eat the healthy fats that are listed above and avoid unhealthy fats, such as trans fat and saturated fat, you’ll be doing great things for your health and weight loss. With a number of heart-healthy benefits and evidence that suggests boosting weight loss efforts, there’s no reason not to include them in your daily diet. From coconut oil and salmon to almonds and grass-fed butter, there are a lot of great foods you can take advantage of. Read The Red Tea Detox Review. Is It Worth of Your Time and Money? 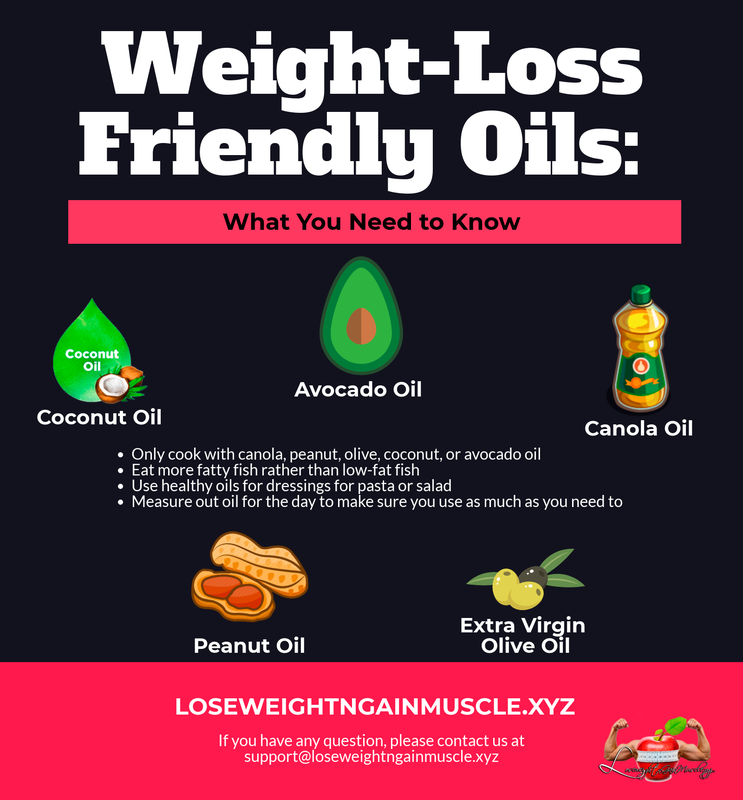 If you look forward to taking advantage of some of the best essential oils for weight loss, you might want to first learn more about them. Some of the best are listed below. The saturated fats that are found in coconut oil are made up of mostly lauric acid, which is a healthy medium chain fatty acid. These are digested easily and quickly converted to energy, which means they won’t be stored as fat like traditional fats would. These fatty acids also help rev up metabolism so you burn fat more quickly. Avocado oil is an excellent source of healthy fats including fatty acids and oleic acid. These work together to protect the heart while also reducing your risk of obesity and dangerous heart-related conditions. What’s even better is that you can cook with this or use it as a dressing, so there are endless ways to take advantage of it. Olive oil is made up of 77% monounsaturated fat, which can help lower bad cholesterol and increase good cholesterol on your bloodstream. This oil is also full of healthy vitamin E and antioxidants that can give you energy to help you exercise longer and harder. Canola oil is another oil that is high in monounsaturated fatty acids. When consumed on a daily basis, this may help reduce abdominal fat and improve body composition to reduce the risk of obesity. This oil is unique from others because it contains a high amount of a monounsaturated fat named oleic acid. This has been shown to help increase the body’s ability to burn fat and can reduce your risk of type 2 diabetes as a result. With a number of studies done on the fats listed above, it’s easy to see that they can be beneficial for weight loss. However, it’s important to note that these shouldn’t make up the majority of your diet. In most situations, one or two servings is enough to enjoy all the benefits that they have to offer. To make it easier to work these into your diet, simply pay more attention to what you eat and how you cook. 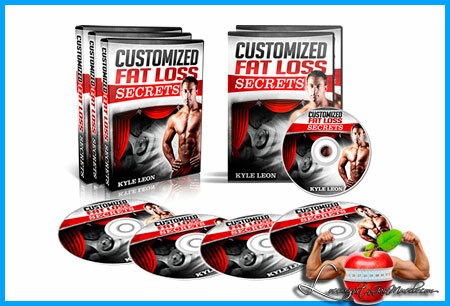 It’s just that easy to help burn more fat by simply eating the right fats! With that being said, which do you plan on trying first? 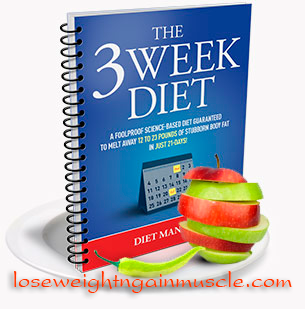 Thanks for reading the Lose Weight ‘n’ Gain Muscle blog! Don’t forget to subscribe for updates and share your own useful tips for healthy losing weight with others using comments below.